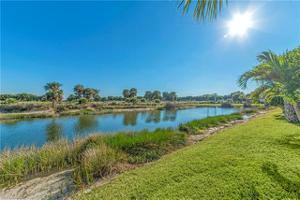 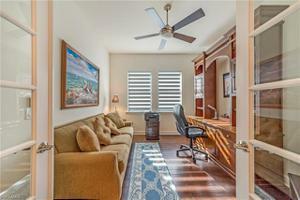 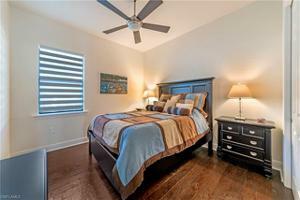 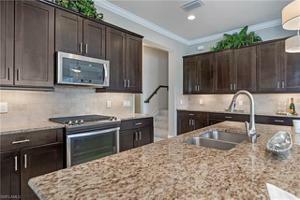 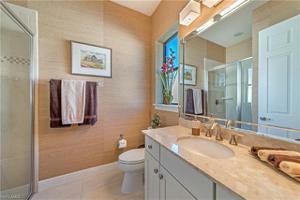 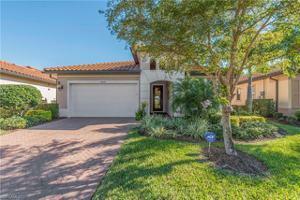 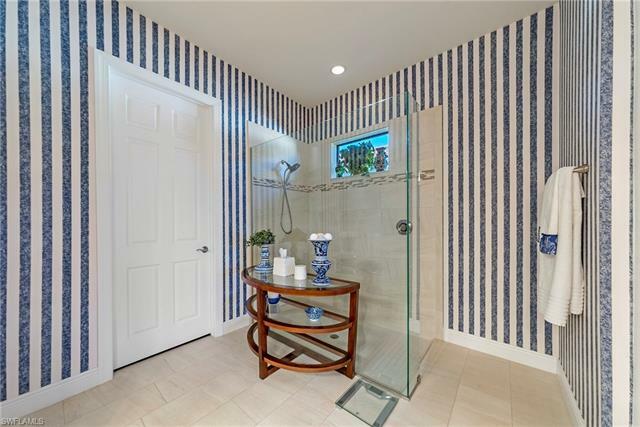 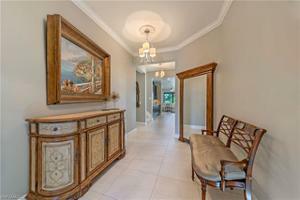 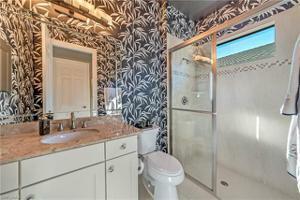 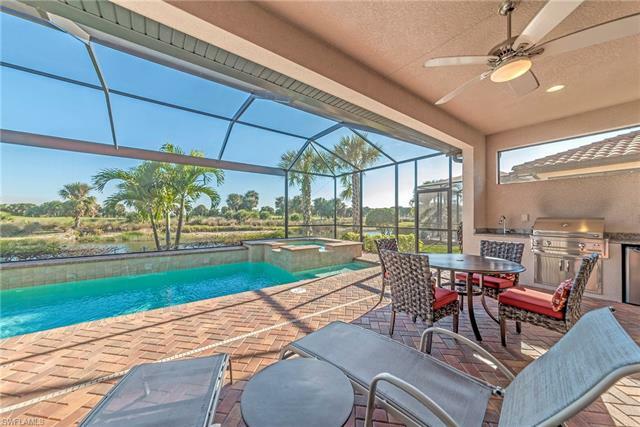 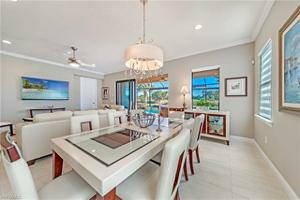 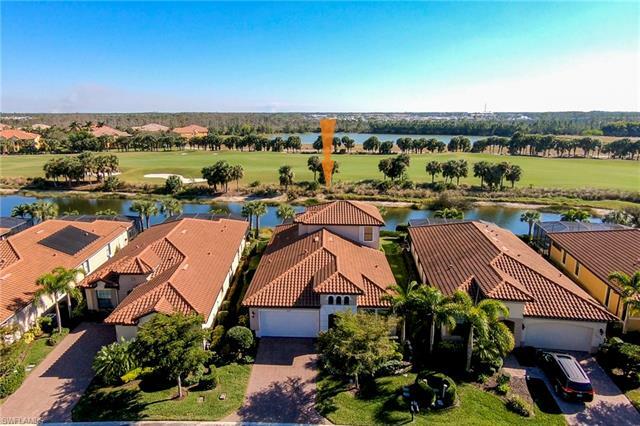 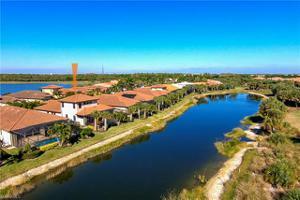 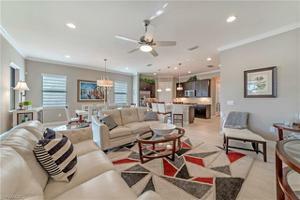 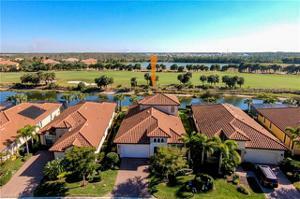 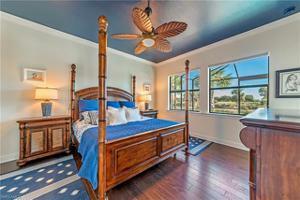 Come see this best single home value in Miromar Lakes under 1 Million! This classically stylish two-story single-family home is set on the picturesque fairway of Arthur Hills Signature Championship Golf course. 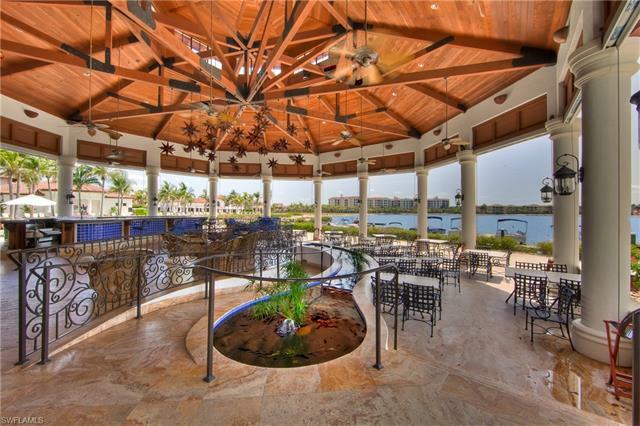 The inviting open floor plan and dramatic views create a perfect stage for indoor and outdoor entertaining. 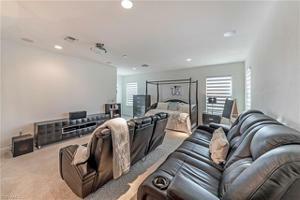 Featuring three bedrooms plus a den with built-in office, four bathrooms and a loft/home theater complete with projector and reclining seating. 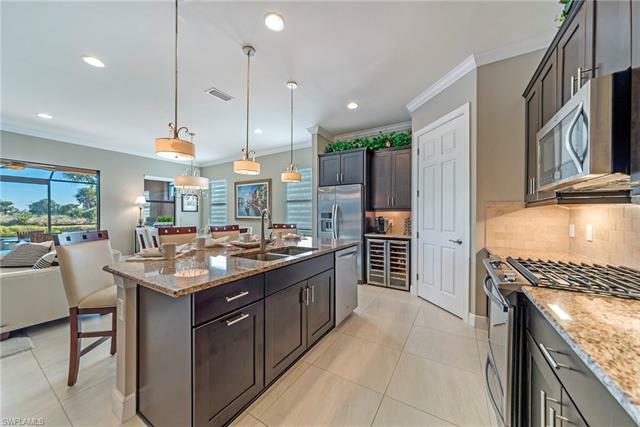 The quality kitchen is fully equipped with a wine cooler, walk-in pantry and breakfast bar. 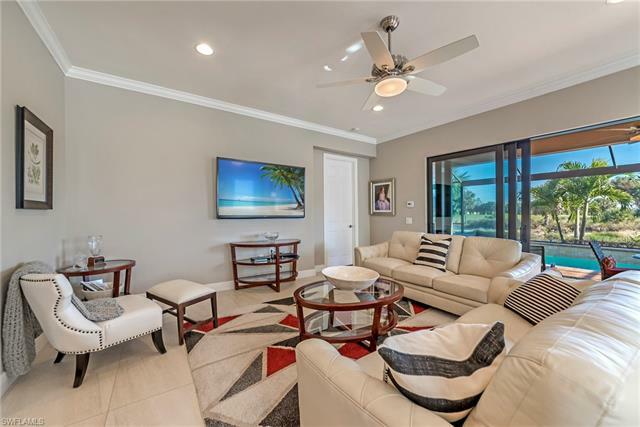 Relax by the pool, have a soak in the spa, or simply enjoy a stunning sunset from the spacious enclosed well-appointed lanai. 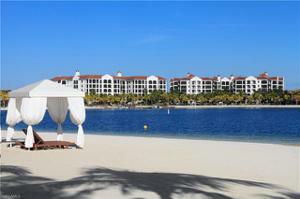 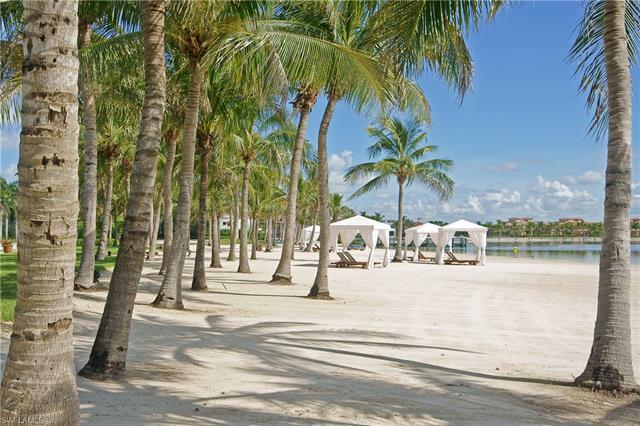 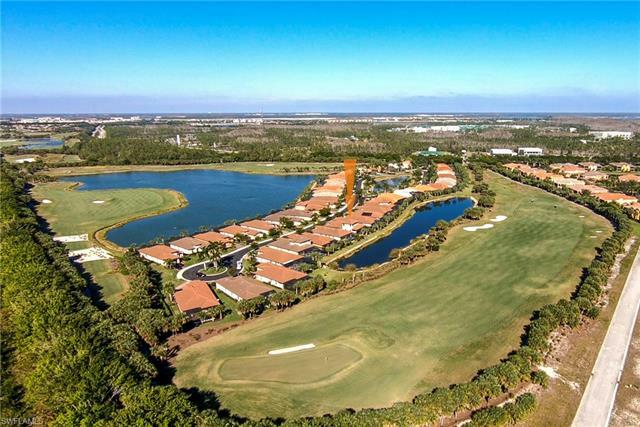 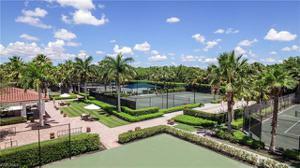 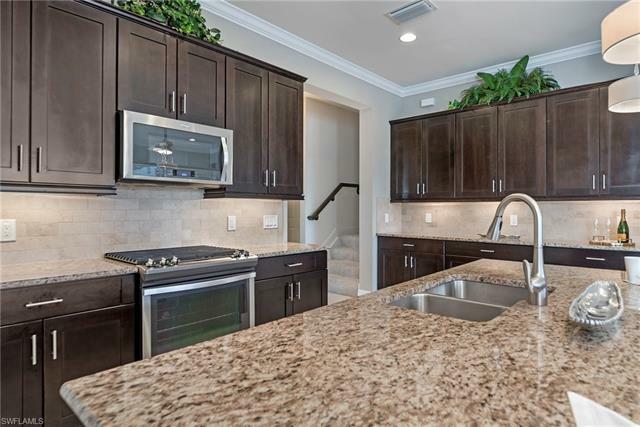 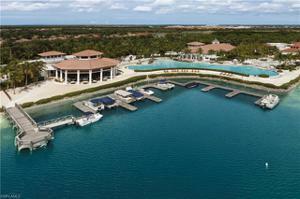 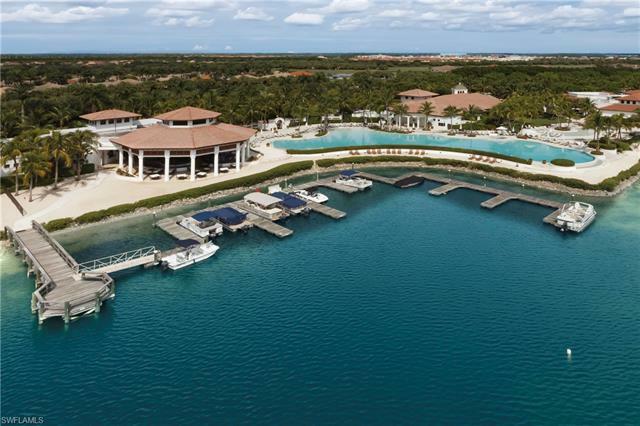 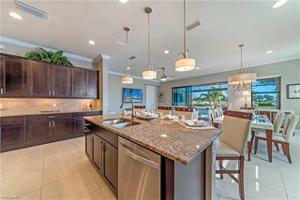 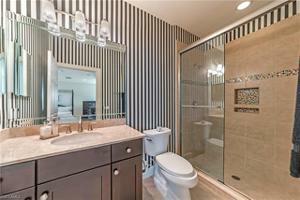 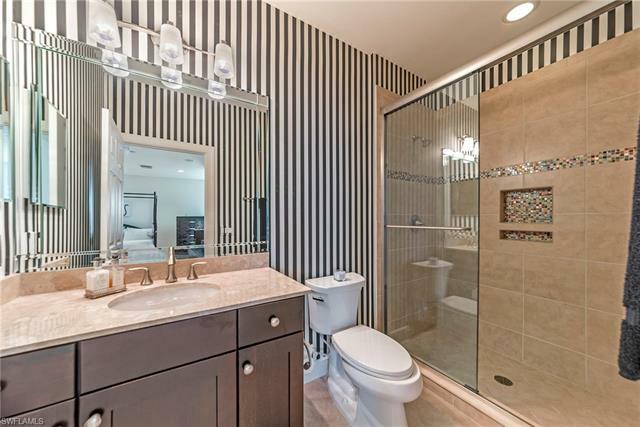 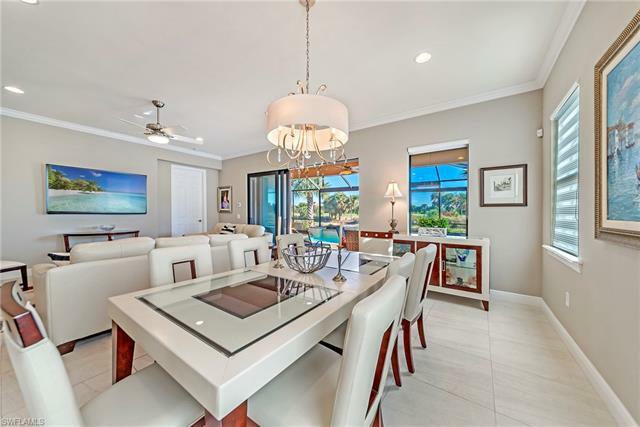 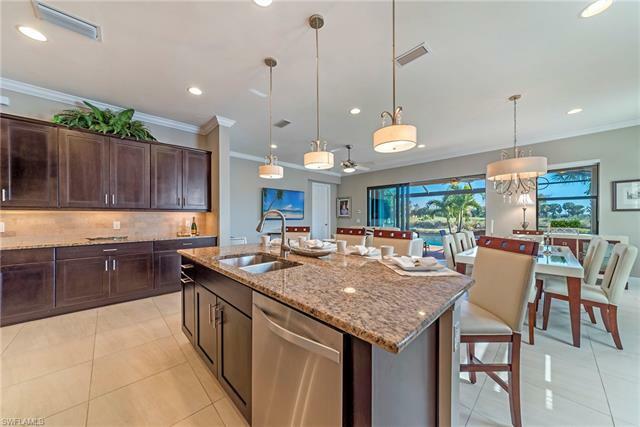 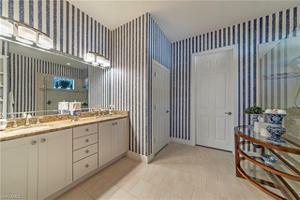 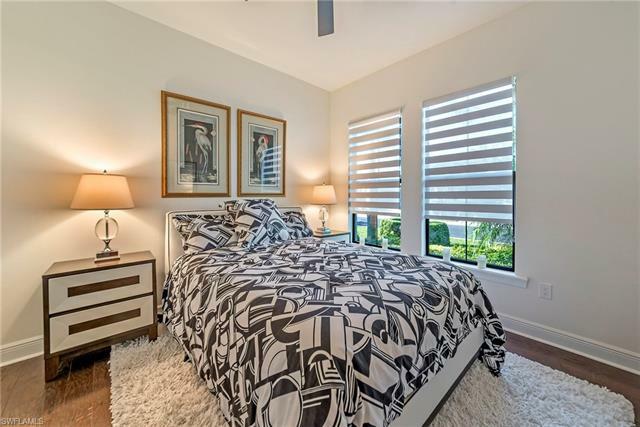 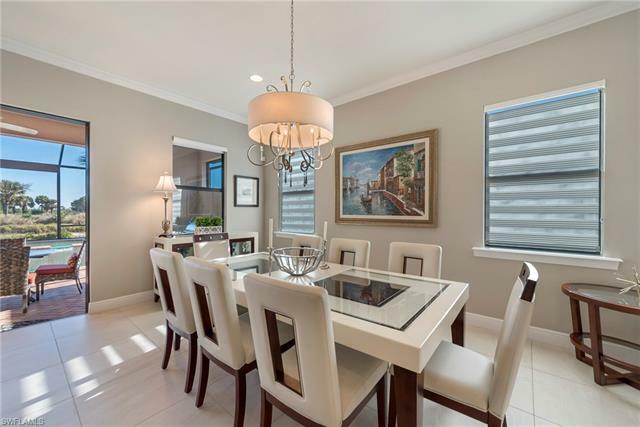 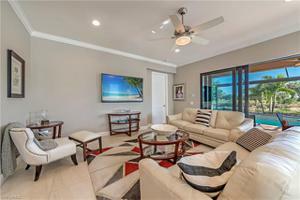 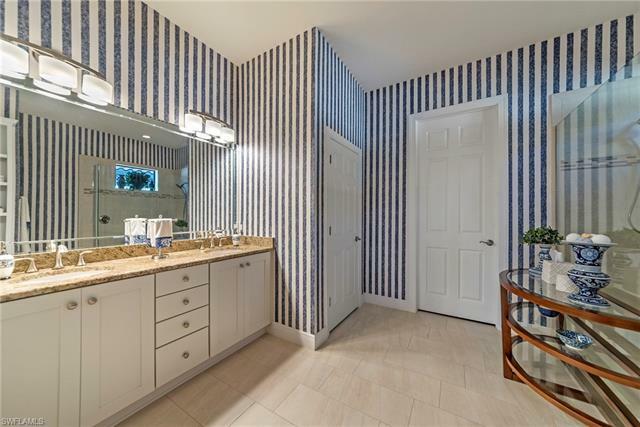 A luxury lifestyle at this golfer’s paradise situated in the vibrant resort community of Miromar Lakes awaits you!